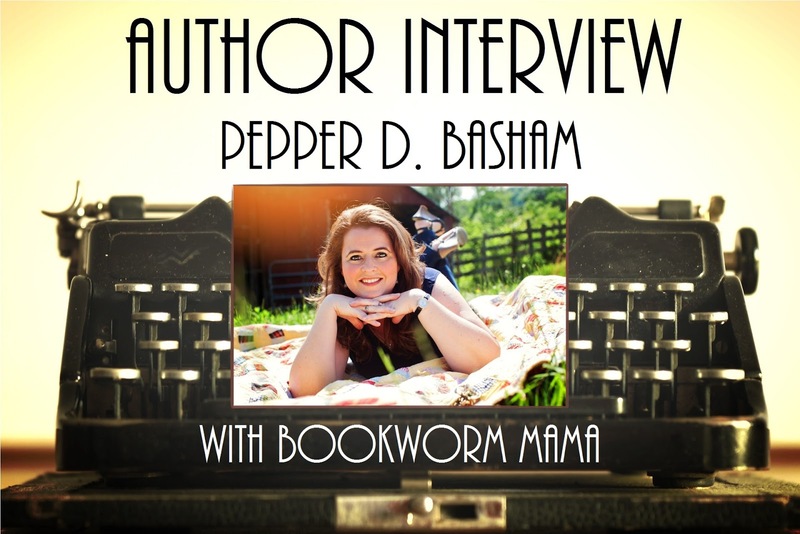 Welcome to Bookworm Mama, Pepper! I am so honored to have you here today! Rachel, You. ARE. A. Blessing!! I’m so glad God brought you into my life through books!! Thank you for being such an encouragement to me! Aww shucks Pepper! I can't wait to hug you at CFRR 2017 in August! Readers, make sure you stay tuned for a special announcement AND Giveaway at the end of the interview! Well, the ‘trite’ answer might be that it came from God – because, if you ask my mom, I’ve always written/told stories. 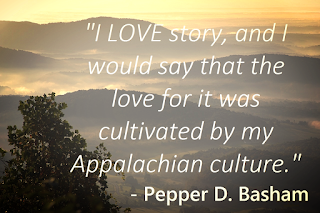 I LOVE story, and I would say that the love for it was cultivated by my Appalachian culture. Oral storytelling is a big deal in the mountains, so I used to love to hear my grandparents, particularly my Granny Spencer, share family history stories back five and six generations. It was fascinating. I LOVE this so much! I am a huge fan of tradition and passions being passed down. Um…wow, that’s a tough question. I’m not sure. My initial answer would be Anne of Green Gables or Lucy from Chronicles of Narnia. I’d love to say I’m more like Lizzie Bennett or Eowyn from Lord of the Rings, but I’m not sure I have a fiery disposition. Quirky? Yes. Oh you definitely have a fire in you! I adore Anne and Lucy! This book is like going home. The story came to life quite of its own design, but once it started I added all the things I love best in books! 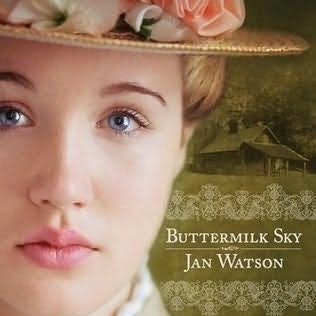 It’s a blend of Blue Ridge Mountains, Appalachian culture, big (hilarious) family dynamics, matchmaking, Britain, a swoony English hero, a quirky, magnanimous heroine, a bunch of adorable kids, Scooby Doo and Indiana Jones references, lots of humor, a historical mystery, a devious villainess, stately manor houses, secret rooms, love letters, and matchmaking all rolled into one…oh, and did I mention brain-numbing romance? When I say it’s like coming home, it truly is 1/3 my heritage/family loves, 1/3 my love of Britain/swoony heroes and 1/3 imagination. The need for second chances and love is universal. The healing of forgiveness is less known, but just as needed. The love of family is something that is as ingrained in my mountain-girl heart as the arteries. I think those things are all subjects/themes of this story, because they’re a part of life. Ooooooh, some good names right there! Ok, I NEED to hear this Chipmunk voice! 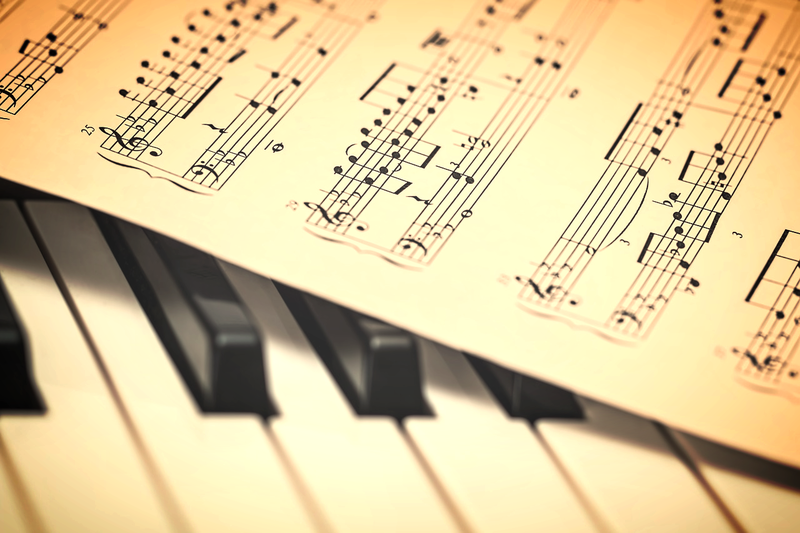 And your songs are simply gorgeous! 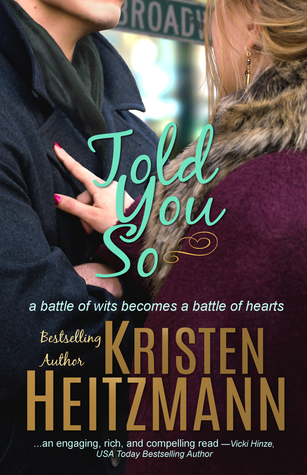 I just finished Kristen Heiztmann’s novel, Told You So, and it was SUPERB!!!! 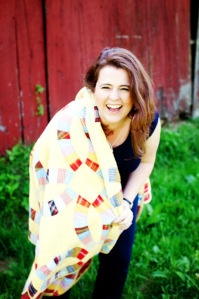 I’m really looking forward to reading my crit partner, Amy Leigh Simpson’s, work-in-progress soon. She’s a fantastic writer. That may be on my list next…besides my research books. 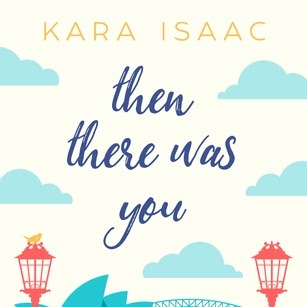 I have heard really good things about Told You So! I don't know how you can write in two genres. My brain hurts just reading different genres back to back haha! Write! That’s the only way you’re going to have something to send to publishers and agents. But second to that is this: Rejection is going to come in one form or the other – so remember, deep down, the heart-reason why you write in the first place. This is SO good!!! Thank you! Before we go, can you tell us what is up next for you? 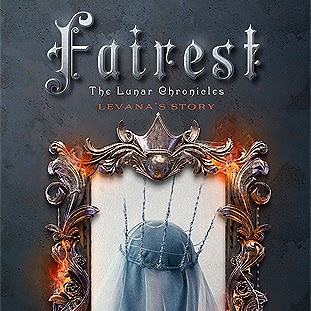 Eeeeep I am SO stinking excited for these books!!! Thank you so much for joining us today Pepper! I simply ADORE your books...and YOU! It is always a joy chatting with you! Y'all...Can I just take a moment to COMPLETELY #FOAFA (#freakingoutandflailingabout) over here? If you haven't been able to tell from all of my posts and reviews about Pepper and her books, that Pepper is one of my VERY favorite authors...She is! 100%, totally and completely a FOREVER favorite. God is SO good! And He works in the most mysterious of ways. 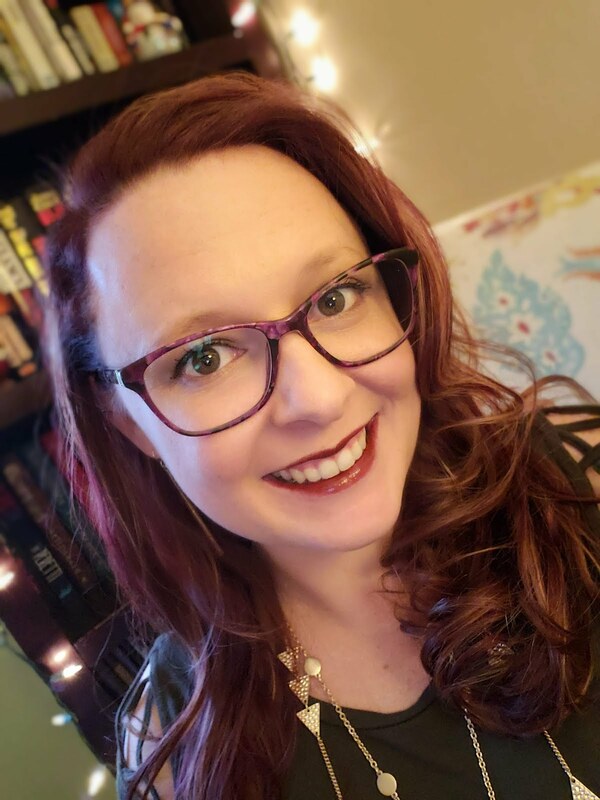 A few nights ago (AFTER this interview and post was completed), I was debating whether or not to apply for a virtual administrative position with a women's ministry. Volunteer basis, lots of social media stuff, paperwork, etc. I decided to go for it, because it would be great experience and widen my sphere of influence. 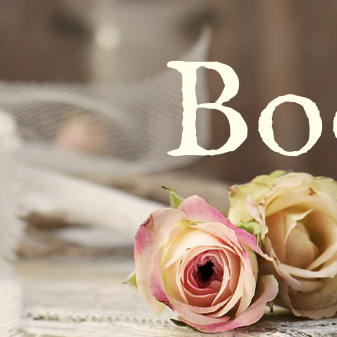 I needed a couple of references, so I asked a couple of my friends in the bookish world. Among those I asked was Pepper. She replied with "Of course. And if you ever want to volunteer to be my virtual assistant I would be happy to have you." I replied with, "I would be your assistant in a heartbeat!" From that simple exchange developed a plan, a blessing, and an opportunity that I have been praying and dreaming about for almost 2 years. I, Rachel Dixon, of Bookworm Mama am now officially the Virtual Assistant to THE Pepper Basham. If you don't believe me (it is OK, I am having a hard time believing it myself), you can read it for yourself HERE. 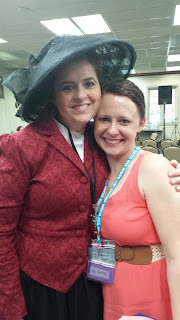 I am so thrilled to partner with not only an amazing author, but an amazing woman. One who has become so very dear to my heart over the last year since we met. 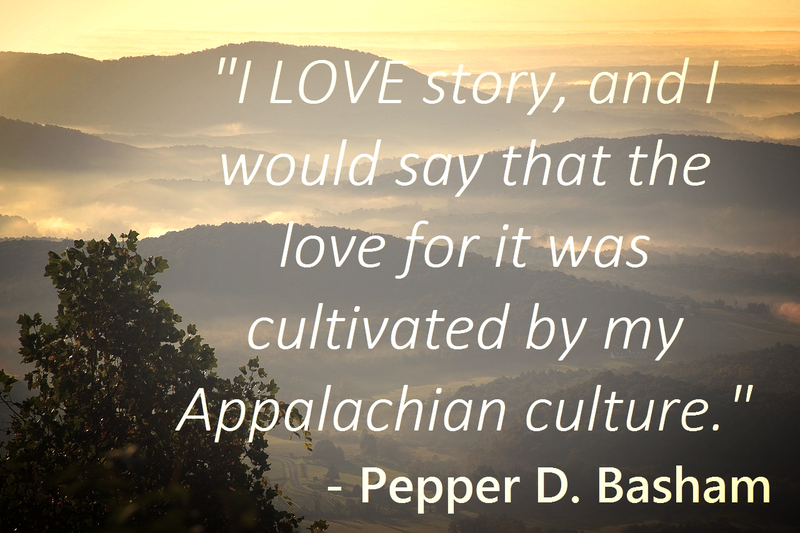 Pepper encourages, uplifts, speaks the TRUTH...and I love her so much! I say all of that to tell you that sometimes, when we think there is an incredible opportunity in front of us, that nothing can top, we are blinded by an even better offer that God has placed before us. Keep your eyes and your heart open my friends. Open to His blessings and His love. Because what He has in store for you is greater than you could possibly imagine! Thank you Pepper for this opportunity to serve you! And my thanks to God for orchestrating the whole thing! 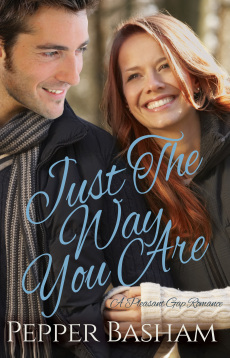 Pepper has graciously provided an eBook copy of Just the Way You Are for ONE lucky reader! 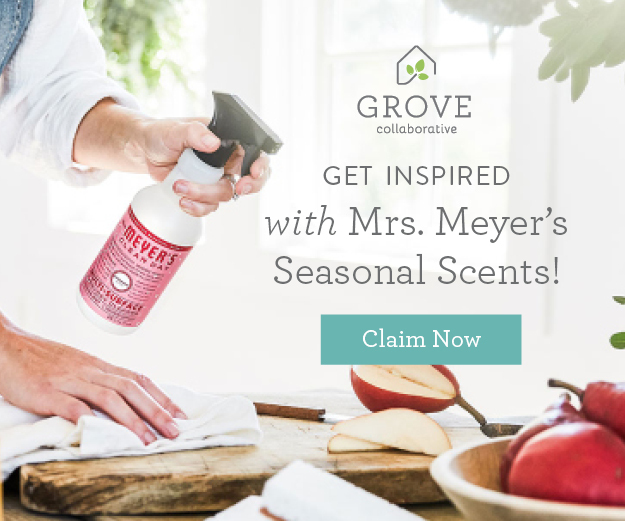 Enter via the Rafflecopter form below! Wow, how exciting - for you and for Pepper! Fun interview. I've loved getting to know Pepper in the last few years. She is such a gifted writer. I know there are great things ahead for her. I am looking forward to reading Just the Way You Are! Thank you for stopping by Carrie! Pepper is extraordinary and I am humbled and honored to be a part of what God is doing through her! Did anyone else notice that THE Carrie Turansky left a message and wants to read my book?!?!?!? Yes, I noticed. 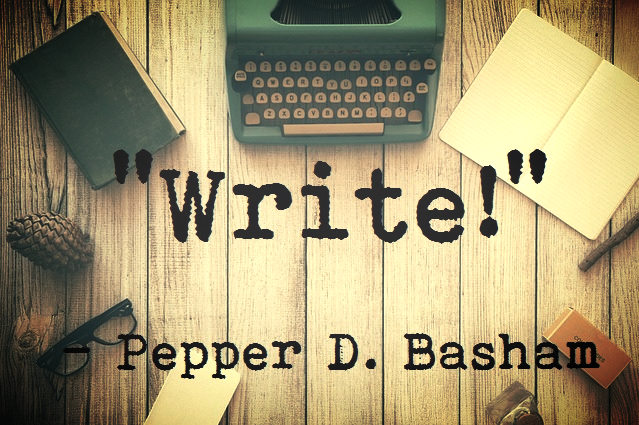 You are a gifted author Pepper! No need to pinch yourself, it's true! Hehe! I feel the same way! Trisha, thank you for saying that. I appreciate it more than you know! I love this so very much! And Pep! I can do the chipmunk voice too. We could have a chippetes worship session ;) haha! So proud of you! God's still working. Sky's the limit with a talent like yours. Can't wait to see where he leads. Thank you Amy! Yes, she truly is! Ames, LOL!! YES!! We can sing in Chipmunk voices. I see this in our futures. My favorite kind of hero is the real life, everyday hero. My amazing husband is a prime example of what a real hero is. I know that a lot of women love their husbands and are thankful for them. I must say though that I don’t think they have one near as thoughtful and loving as my sweet guy – but that’s just my opinion. :) He is more than my husband - HE IS MY HERO! In the 34 years we have been together he has always put everyone before himself. He is the most giving person I know. He really showed what a hero he was when my Mom was diagnosed with not only a bad form of cancer but Alzheimer. We became her full time 24/7 caregivers for over 5 years. Dale had always promised Mom that if there was any way that we would keep her home and not put her in a nursing home. He kept that promise even though it meant foregoing the normal luxuries people take for granted like going to the store together, eating out or even vacations. He even took early retirement when it became too much for me to handle by myself. He proved that heroes don't wear capes or fly through the air but rather they cradle an elderly woman in their arms and let her how much he loves her and cleans up the umpteen mess without complaining because he knows she couldn't help it. Mom's gone now but my hero still stands a head above the mere mortal man in my eyes. He will always be my hero! Kay, you've defined the most beautiful picture of a true hero. Character shines like gold through suffering. WHAT a story! Hehe THANK YOU!!! I love YOU!!! What a happy post! I am excited to read Pepper's new book. And congratulations to you as well, what a dream come true!!! Thank you so much! And it truly is a stunning story! God is so amazing! I'm so happy for you in regards to your "Special Announcement." Looking forward to a great read - thanks! My pleasure! I truly is fantastic! Such a wonderful interview! 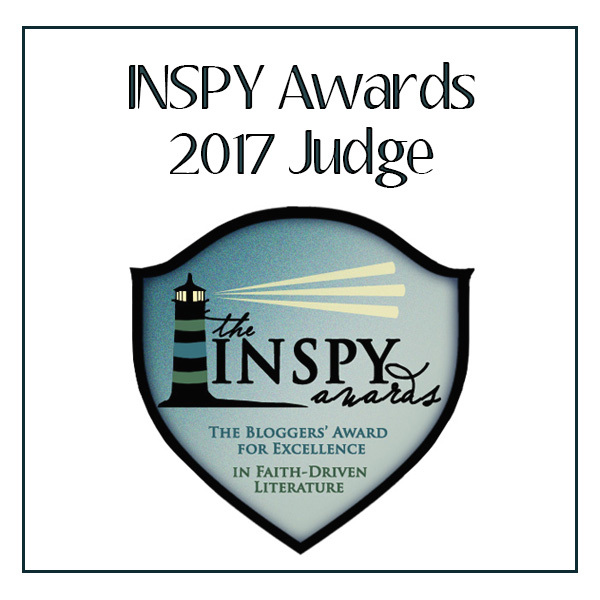 It's exciting to see how God has used Pepper's incredible gift of imaginative story to touch the hearts of some very real people! All the heart eyes for this!!! Loved the interview - thank you!! Congrats to both Rachel and Pepper on the V.A. 's position!! Isn't God wonderful and doesn't He have the best surprises in store for us?? Hugs to both of you!! Hugs to you as well Bonnie!!! Thank you! Winnie, I am an expert hugger from waaaay back! Bring Them ON! I am so excited to hug you Winnie!!! Thank you for your encouragement and excitement! Great interview! Congrats to you both! Love to win this book. A very uplifting and genuine from-the-heart interview! Don't you just LOVE Pepper? 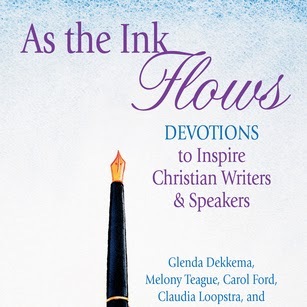 I really enjoyed getting to know the author and what inspires them. Thank you! It is so much fun to learn about the person behind the book! Great interview! I have never read one of Pepper's books. (Ducking!) I think I need to remedy this though! *GASP* It's OK! I was behind too...Once you start reading her books, you won't want to stop! My favorite type of hero is a funny, light-hearted man who can make me laugh. I do love a solid, deep thinker too. Woohoo, my dear!! I'm soooooooooo HAPPY FOR YOU & PEPPER!!! I love this combination!! You TWO are SIMPLY the SWEETEST!!! Love you!! And God bless this collaboration! 150 days until I can hug you Annie!!! I can't WAIT!!! Thank you for your enthusiasm and encouragement. I LOVE YOU!!! CONGRATS, Rachel. This is awesome news! And congrats to Pepper on her upcoming novel. Best of luck to you both. My favorite type of hero is deep feeling and sensitive yet masks his feelings with a cold side. Pretty much a Mr Darcy type! Oh Darcy! Be still my heart! 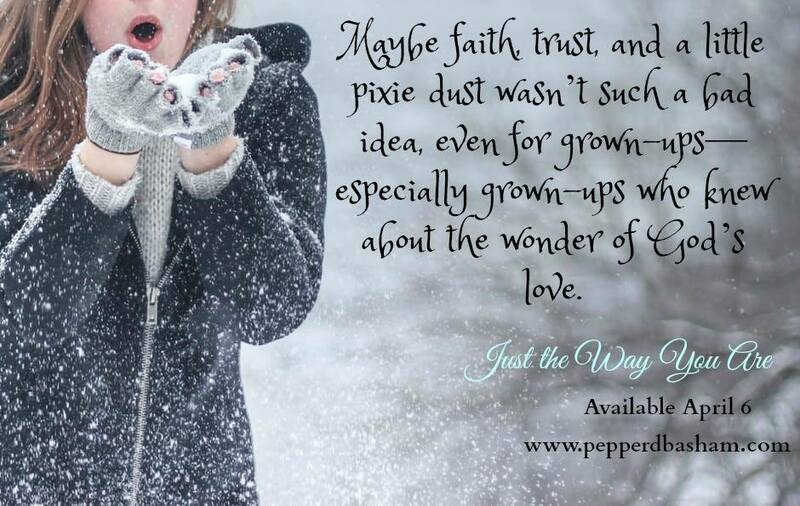 I lvoe Pepper's books and am looking forward to this one! I don't know if I have a favorite type of hero. The best part about reading fiction is learning about all types of backgrounds and cultures, and finding strength and charm in each of them. For example, when I started reading A Twist of Faith, I wasn't sure how I'd feel about Reese's way of talking. However, his personality really won me over! This is an excellent example! Thank you Karen! Exciting news for both of you!! My favorite type of hero is one who is relatable. Makes mistakes but tries again!! Can't wait to meet Pepper at CFRR in August! Ooooh Yay!!! I can't wait for CFRR!!! Anne, THANK YOU!!!!!! I'm so glad you like my writing and YES..... CFRR!! YAYA!!!!!! Thanks for the great interview, Pepper & Rachel! I haven't read any of Pepper's books yet, but they are on my TBR list. My kind of hero is a guy who is strong and handsome, tough but tender, has a sense of humor, and most importantly - loves Jesus and is passionate about his walk with Christ. I LOVE this answer! Sounds very close to what MY hero (hubby) is like! Oh nice hero-description!! 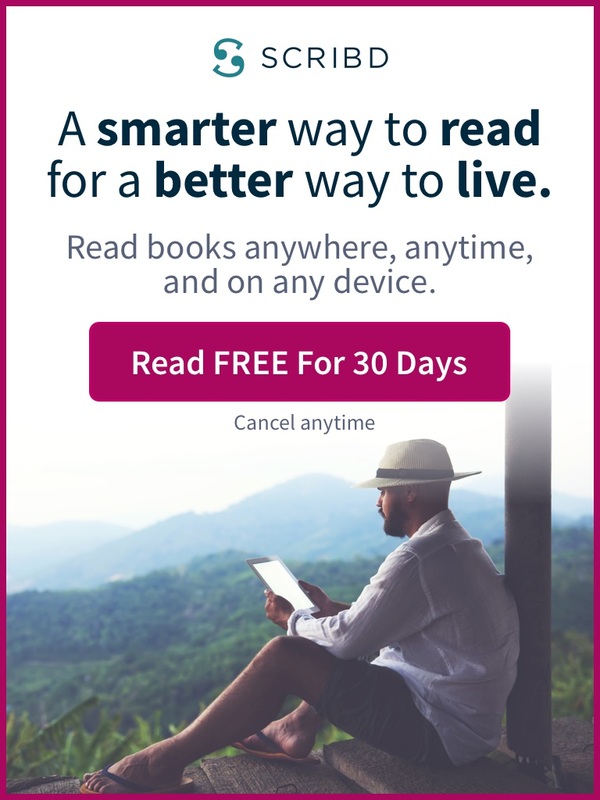 I think you might like Reese Mitchell a whole lot from my contemporary romance, A Twist of Faith - but if you're more of a historical romance kind of reader, maybe...August? What do you say, Rachel? I am ashamed I have not met Reese yet...But this definitely sounds like August to me! Thank you Caryl! An adventure awaits! Eeeep! I have ATOF on my list to read SOON!But I HAVE read JTWYA....AMAZING!!! Y'all have completely blown me away with all of your love and support! For both Pepper and myself! I am so honored to have such incredible readers such as yourselves! I wish I could just hug you all!!! Congrats Rachel! And Congrats on the new book Pepper! This was a wonderful interview. My favorite kind of hero would be one that is Strong, yet gentle. Smart but not a "know it all" A man that knows how to treat a lady (and others) with respect. He must also have a great sense of humor. It doesn't hurt if he's good looking and well built but those are not top priority. I don't mind a geeky guy with a little fluff. I love this description Andrea! Thanks for sharing!